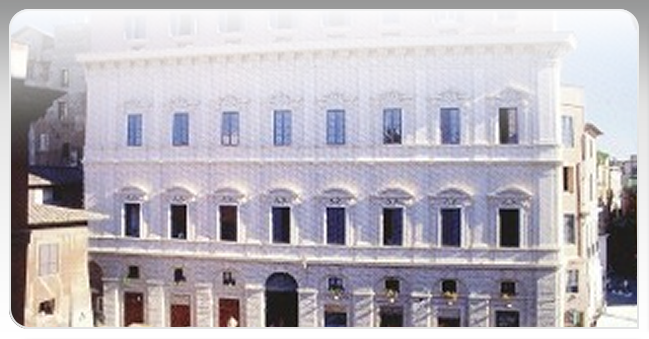 Please click http://www.mkcontrol.com/-rome-meeting-2017.html (CPAC Rome Meeting 2017) for information and registration forms. The theme is focused on developing a ‘cascade’ approach to integrate all process unit operations for maximum efficiency. The presentations are expected to describe the incorporation and evaluation of intensified unit operations and demonstrate the improvements possible when used in end to end continuous processes. Significant additional process optimization is achieved by applying ‘big data’ concepts that utilize multivariate analysis, MVA, to the process analytical data that is generated using modern PAT. For renewable materials the goal is to enable more efficient production processes that facilitate the conversion to a ‘green economy’. For traditional materials the goal is to make them as efficiently as possible to minimize waste and improve quality. The meeting will discuss the various technology options that can be achieved with process intensification, including microscale operations and combined unit operations in an environment that catalyzes international collaborations in these important areas. CPAC has an established track record in fostering academic and industrial interactions - to bridge the gap between basic research and full-scale process / product development. The Workshop Presentations will serve as a basis for open discussions with a futuristic outlook toward the cascade technologies presented and its impact on the future of those technologies in Process Optimization. The official language for the workshop will be English. The registration fee will be $600 USD (550 euro). For more information please see the CPAC web site www.cpac.washington.edu or http://mkcontrol.com/rome-workshop-2016.html or contact Mel Koch (kochm@uw.edu) or Nan Holmes (nsh@uw.edu).